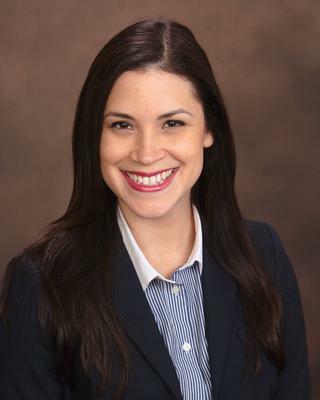 Dr. Ivelisse Rivera is a general physician who has a special interest in Women's Health and the underserved population. She obtained her medical degree from the University of Puerto Rico School of Medicine. Her office is located within the Department of Obstetrics and Gynecology where she also holds active roles with the New York State Department of Health Clinical Education Initiative and AIDS Institute PrEP Academic Detailing projects. As research faculty, Dr. Rivera brings a dynamic interaction between OB/GYN, public health, informatics, and global issues. The scope of ongoing projects and partnerships includes qualitative research with local Latino communities, collaboration with adjacent educational institutions like SUNY Upstate, training of statewide clinicians in HIV PrEP guidelines, development of online educational resources and their evaluation measures, support for health telementoring via STD and HIV ECHO sessions, and most recently a student-engaged health initiative with the Pacific Islands.